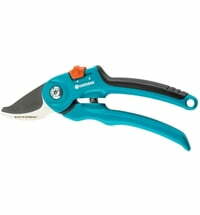 The pruning shears with a precision cut! 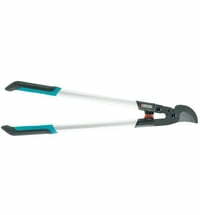 This pruner is ideal for flowers, branches and twigs. 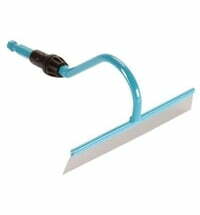 The scissors are made of aluminum and are therefore very high quality. 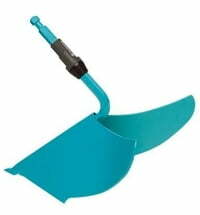 The upper blade is made of stainless steel, the lower blade can be sharpened if required. 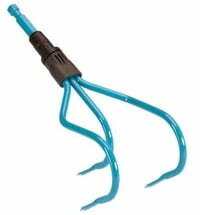 For secure storage, you can lock the pruner. 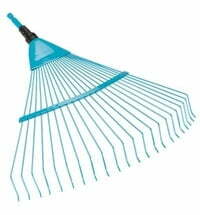 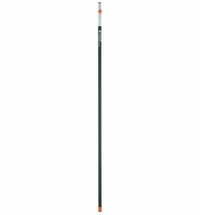 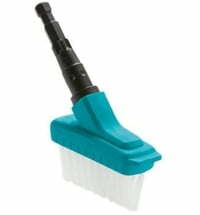 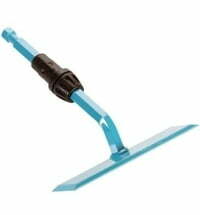 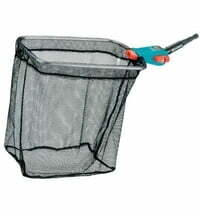 Gardena Combisystem Push-​Pull Hoe "Gardex"